Running a high-volume program but don’t want a high-maintenance system? Done! 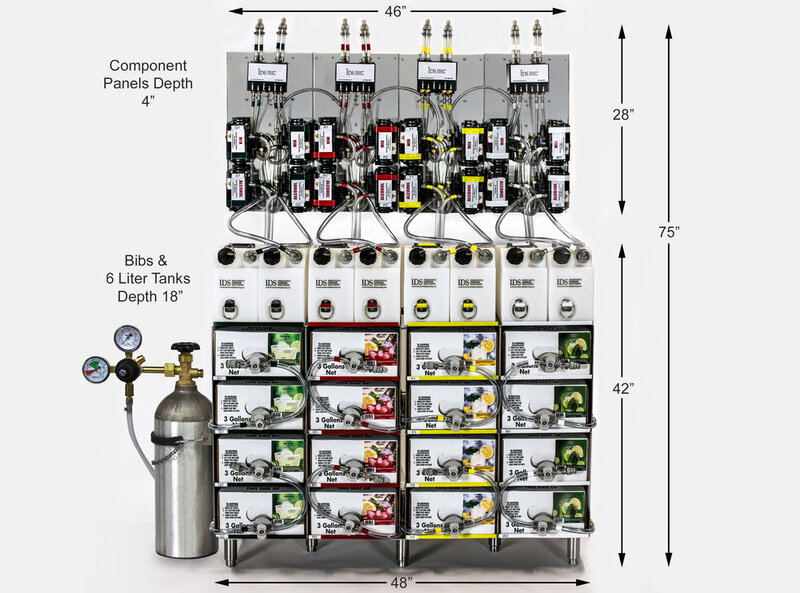 One efficient back-of-the-house dispenser system keeps all four calibrated cocktails flowing to multiple distribution points. And by multiple, we mean it can handle 20 or more! Badda boom badda drinks!